June 2013 – Under Every Leaf. 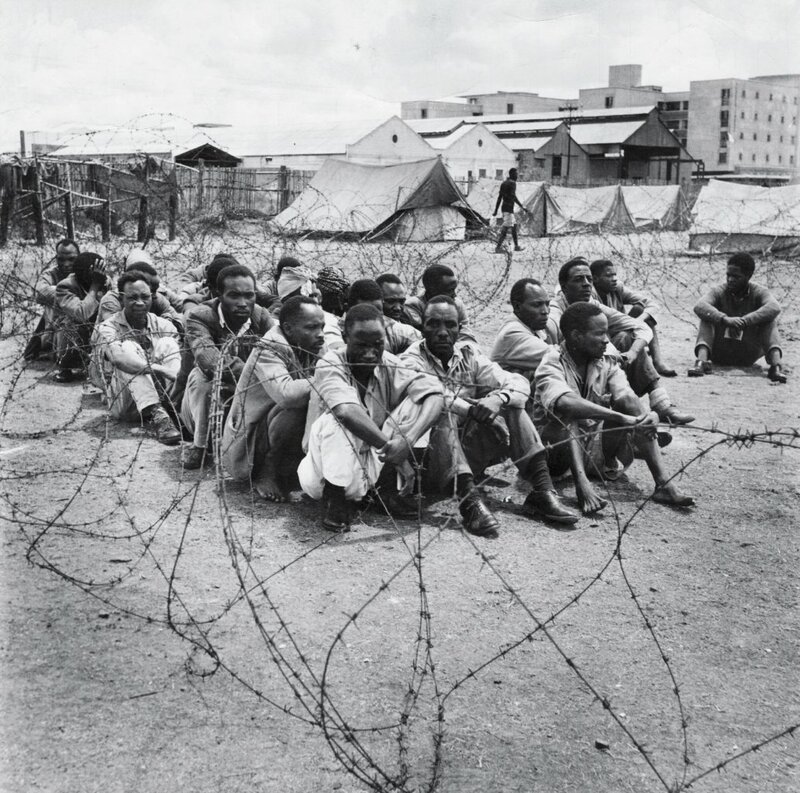 A few articles about the decision of the current Government to pay compensation to Members of the Mau Mau who were tortured in British prisons during the uprising in Kenya. The legacy of the last days of the Empire are still affecting us today. 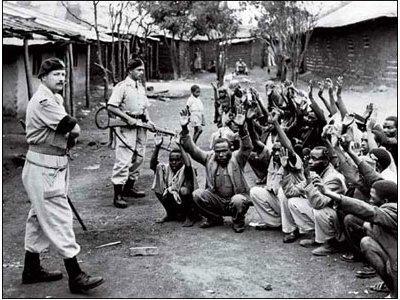 This was one of the most bitter and brutal independence wars fought against the British in the 20th Century. This is from the Kenyan side of things.